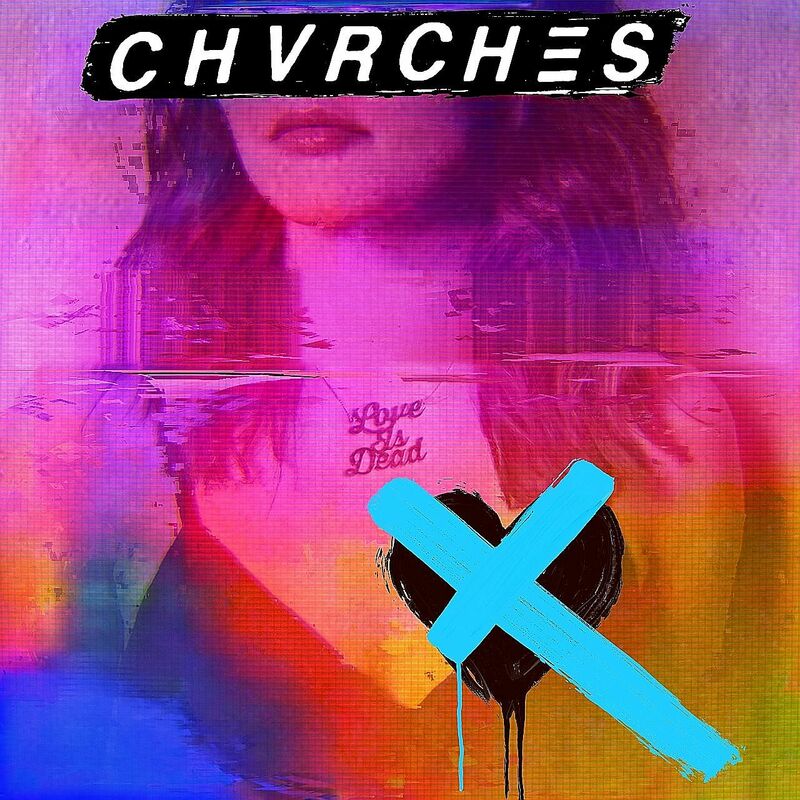 Love is dead, Scottish synthpop trio Chvrches proclaim in the title of their third album. Like their previous two releases, the songs are a delectable blend of light and dark, where minor key melodies grapple with sunshiney, swelling synths. And as the title suggests, the lyrics are a heavy, melancholic take on love in all its variations, but the album also sees the trio expand their scope and tackle political and social ills. For the first time, singer Lauren Mayberry and producers/musicians Iain Cook and Martin Doherty have opted not to produce the record themselves. If the 1980s vibes is a lot stronger here, it's probably because the Eurythmics' Dave Stewart serves as a sort of mentor on the songs. Producer extraordinaire Greg Kurstin, the man behind artists as varied as Adele and Foo Fighters, is also roped in as producer and songwriter, giving many of the tracks a keen pop edge. And in another first for an album track, the band roped in a guest singer, Matt Berninger from The National, to duet with Mayberry on My Enemy, a brooding, wistful take on a relationship gone south. The album opens with some of its most exuberant tracks though, songs that would surely lift moods at massive, open-air festivals or arena shows. In Graffiti, Mayberry takes a forlorn look back at youthful enthusiasm (We wrote our names along the bathroom walls/Graffitiing our hearts across the stalls) while an insistent synth line and spirited chorus drives Get Out (Good intentions, never good enough/Can we get out, get out). The mood gets a lot darker on Graves, which references bodies of refugees washing up on shores and lambasts political apathy (You can look away/While they're dancing on our graves/But I will stop at nothing). Mayberry, crucified by misogynistic online trolls a few years back for being an outspoken female frontman, hits back on Heaven/Hell (Is it right if I'm a perfect actress?/ Playin' the princess in distress/Is it enough, yeah?). Album closer Wonderland, with its sparkly synth lines and strident bass, is another track that seems to address privileges, questioning if things will turn out all right for those living in a bubble (We live in a wonderland/ Like blood isn't on our hands). Through all the doom and gloom, Mayberry's lilting voice never wavers and, like in their past songs, is a splendid counterpart to the band's synth-heavy works.